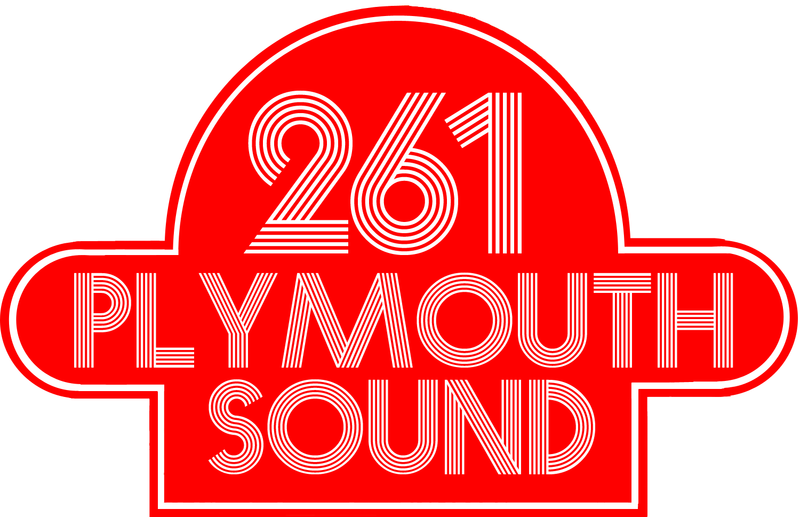 The 19th May 2015 marks the 40th Anniversary of the launch of Plymouth Sound – one of the earliest Independent Local Radio stations in the UK. 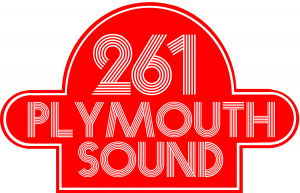 On 16th May 2015 we celebrated the anniversary with an evening event in Plymouth, which brought together many familiar names and faces from every “incarnation” of the station. It was a great opportunity to catch up with old friends and remember everything we loved (and a few things that frustrated us) about Plymouth Sound. Although the event is now over, the website will remain with all the memorabilia we have collected or continue to collect (the photo scanner is still working over time) so please keep checking back for new blog posts. AND we want your memorabilia for this site . So, if you have old logos, posters, photos, letters, news clippings, audio or anything else you feel may be of interest, please let us have copies (scanned or photocopied). Send a message via this site or Facebook and we will let you know the best email or postal address to send them to.